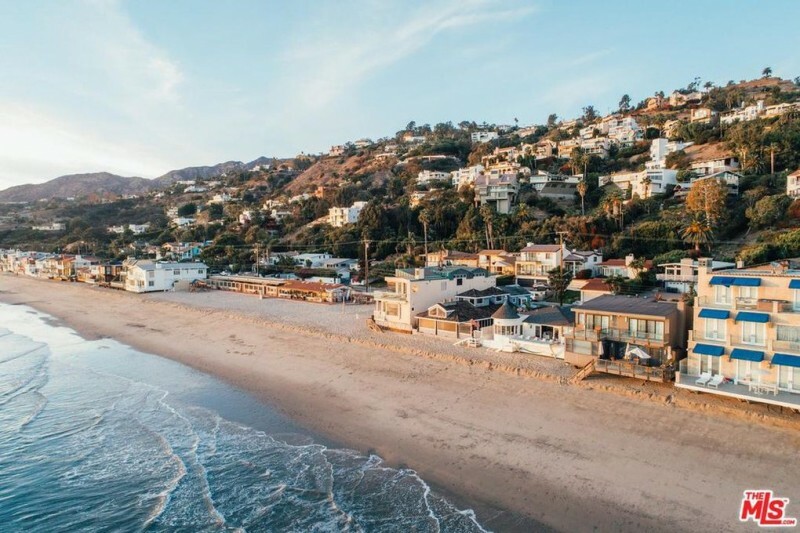 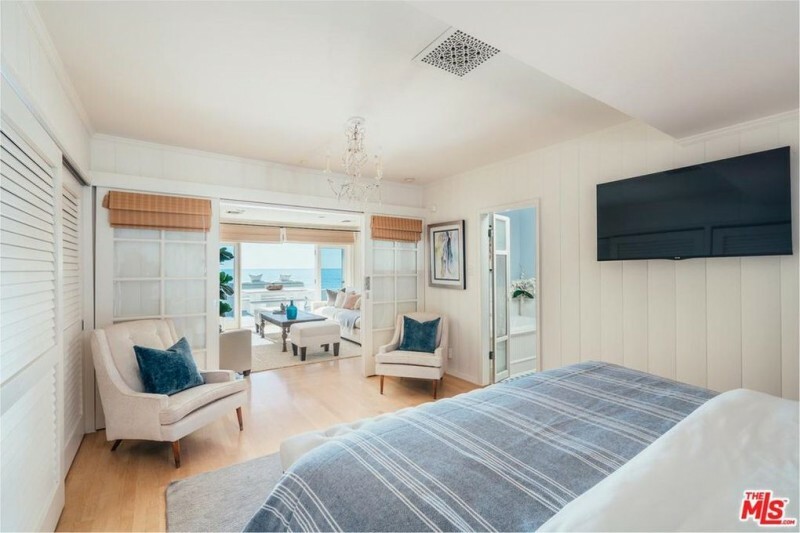 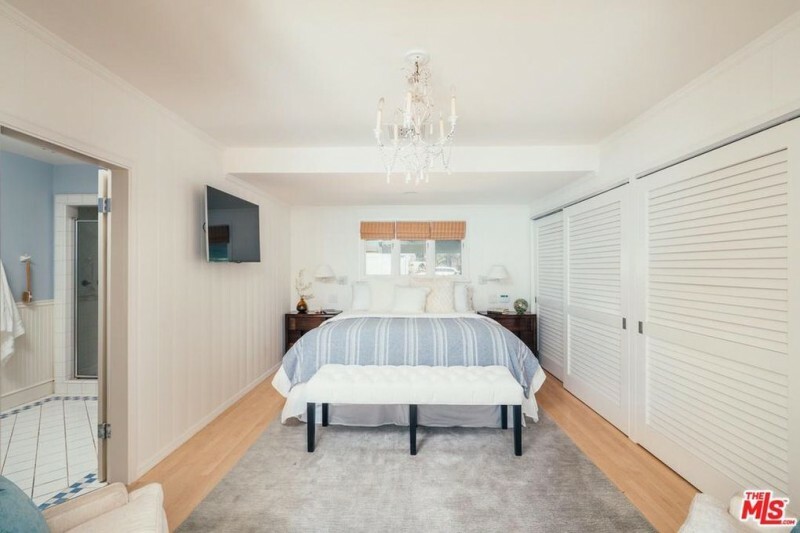 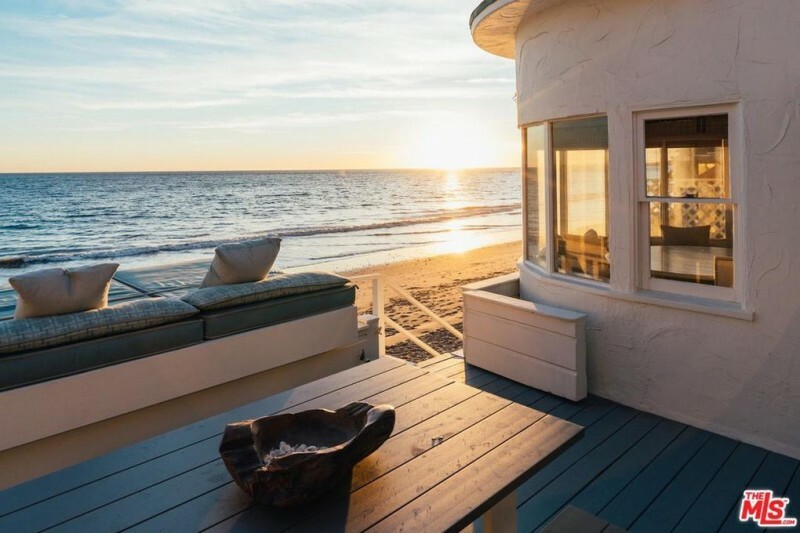 Grammy Award-winning producer and songwriter Glen Ballard is hoping to hit a high note with the listing of his Malibu charmer for $7.995 million. 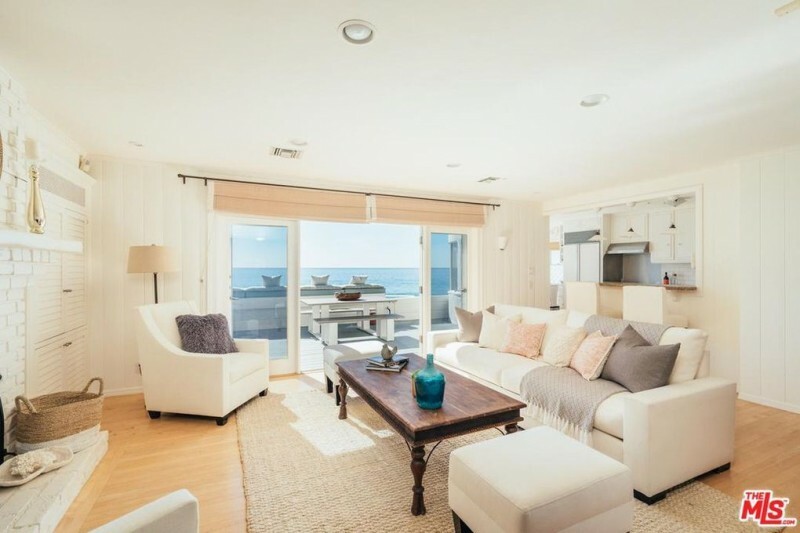 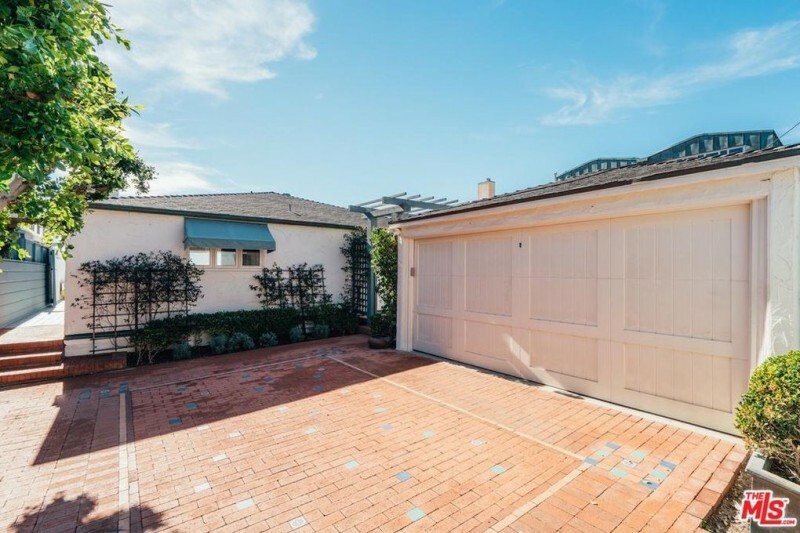 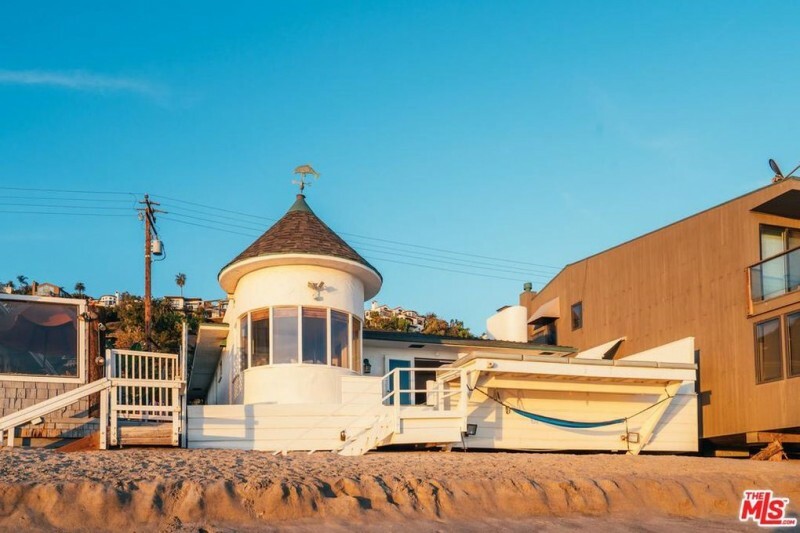 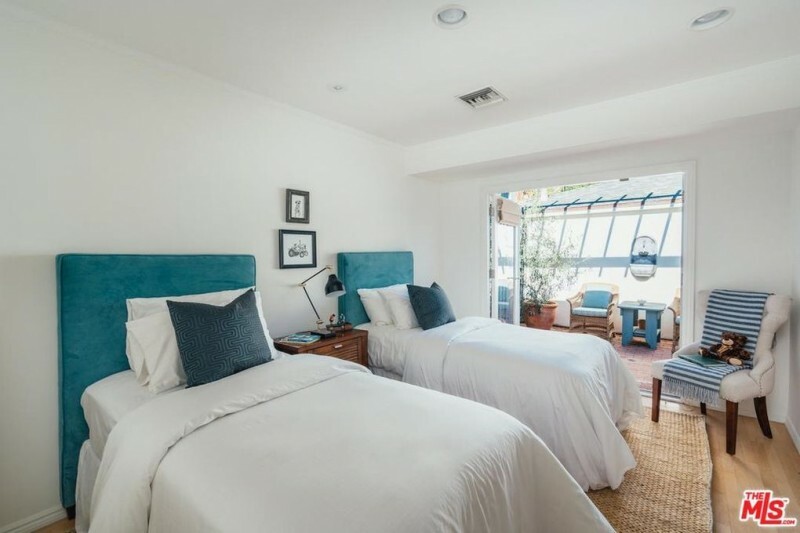 Ballard—who has produced albums for Katy Perry, Aerosmith, Alanis Morissette, and Michael Jackson—picked up the cozy beachfront bungalow in 1993, for $1.1 million, according to public records; about two years before he produced Morisette’s 90’s classic ‘Jagged Little Pill’. 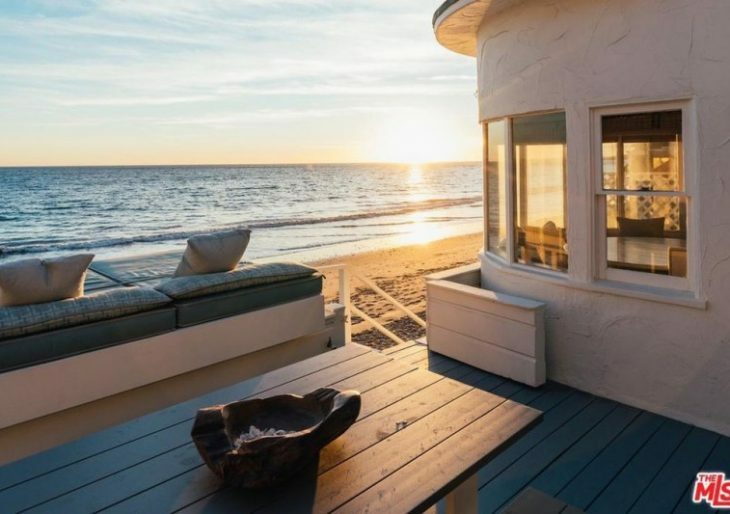 The 1,100-square-foot residence was built in 1940 and holds two bedrooms and two bathrooms. 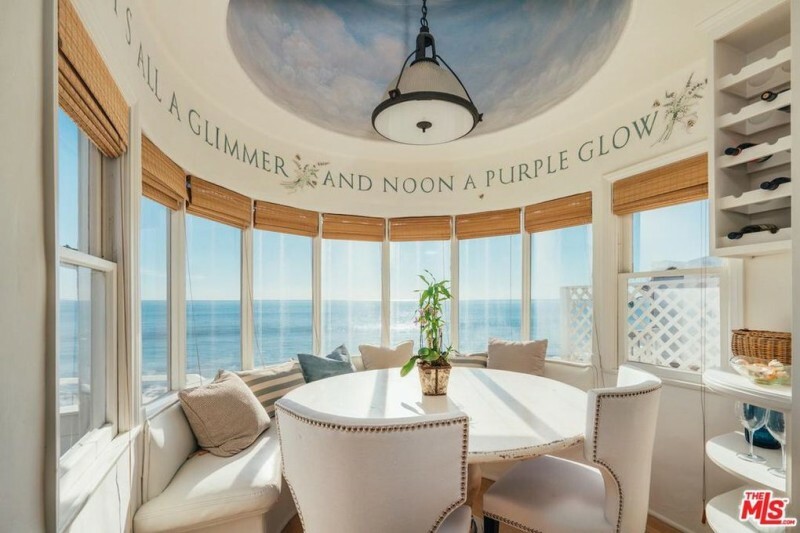 Outside, one of the whimsical features of the home is a rounded sunroom with a conical roof accented by a dolphin weather vane; readers of poetry will quickly recognize the quote from Yeats, and pick up on the allusion to one’s own private Innisfree. 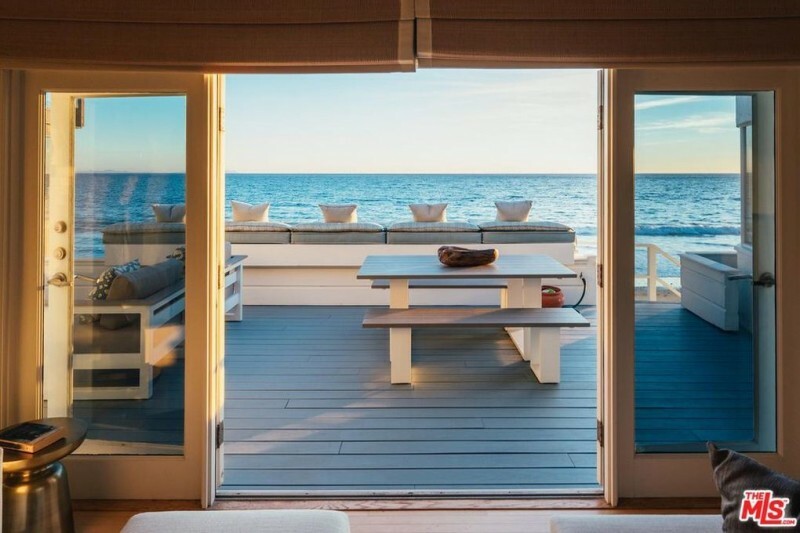 The idyllic time-resistant aesthetic continues throughout with a light color palette, light hardwood floors, and plenty of windows facing the ocean. 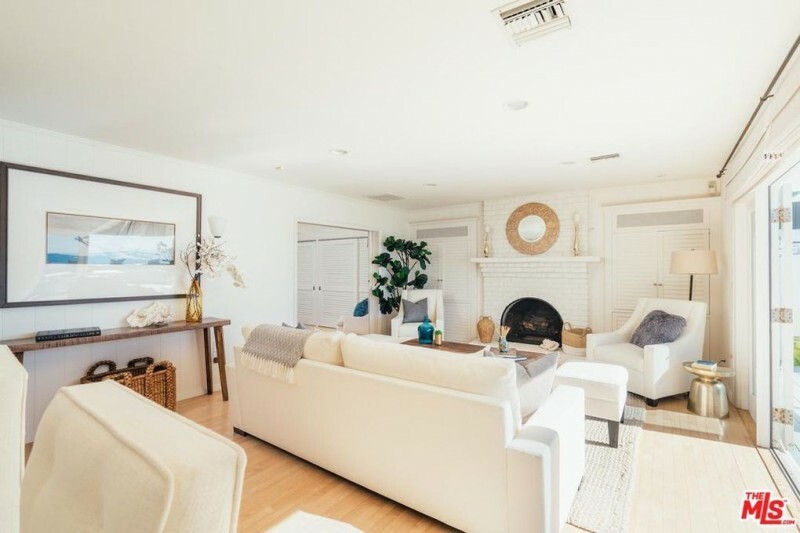 Through its fluid layout, the cottage appears larger than it is; the living room gets a fireplace without feeling cluttered, and opens to a spacious deck and the property’s 40 feet of water frontage for context. 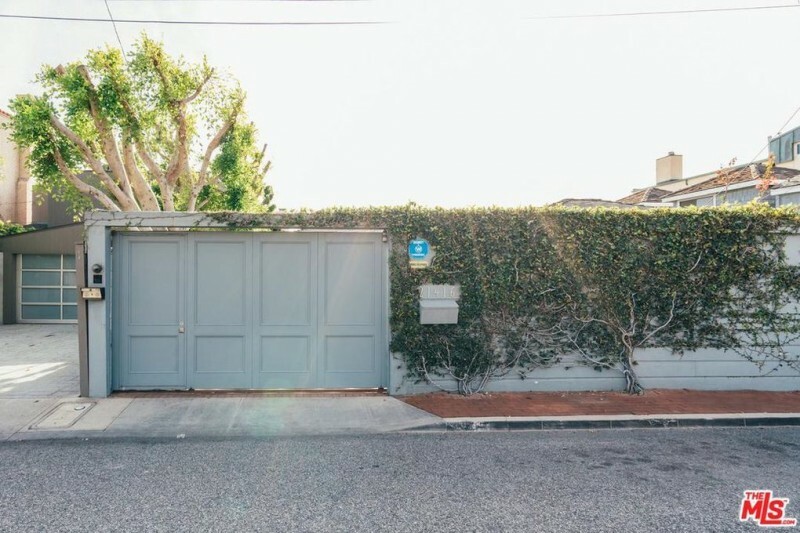 Ballard was instrumental (ahem) in bringing ‘Back to the Future’ into contemporary musical theater, but the production stalled out in 2014, and is currently in limbo.